Code Name: S.T.E.A.M. 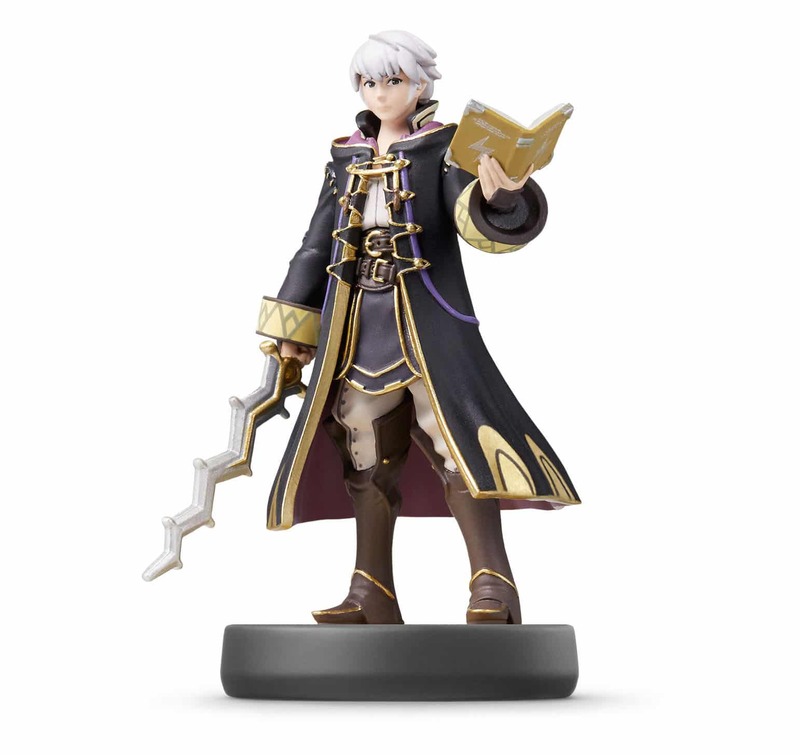 [Read]: You can scan your Robin amiibo to unlock the Fire Emblem character as a playable team member. Charging headfirst toward the invading alien forces, if Robin falls in battle the amiibo must be tapped again to re-add him back to your team.